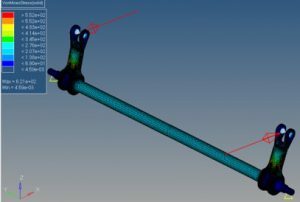 Calculation of deformations and stresses in mechanical components with loads and constraints. 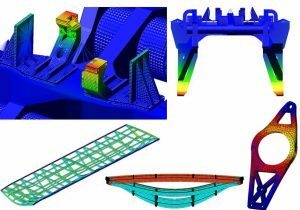 Simulation outputs are used for component design, model validation and further FE analyses (i.e. fatigue and durability).